A new legacy. A new Rocky for a new generation. 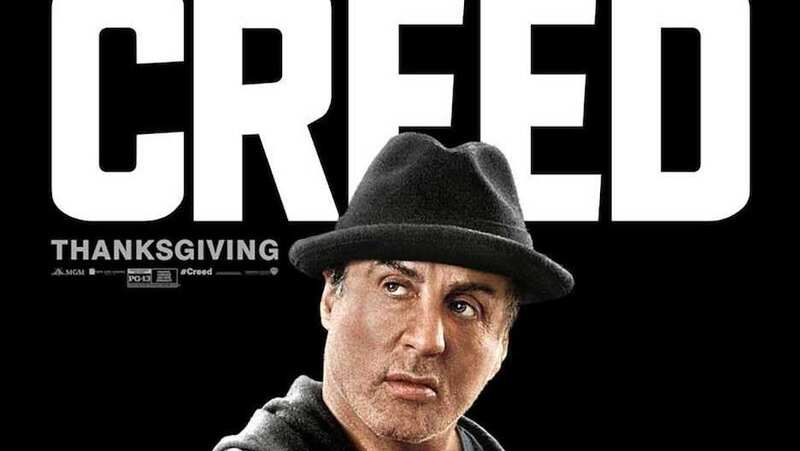 International TV spot for Creed shows Golden Globe awards for the film.